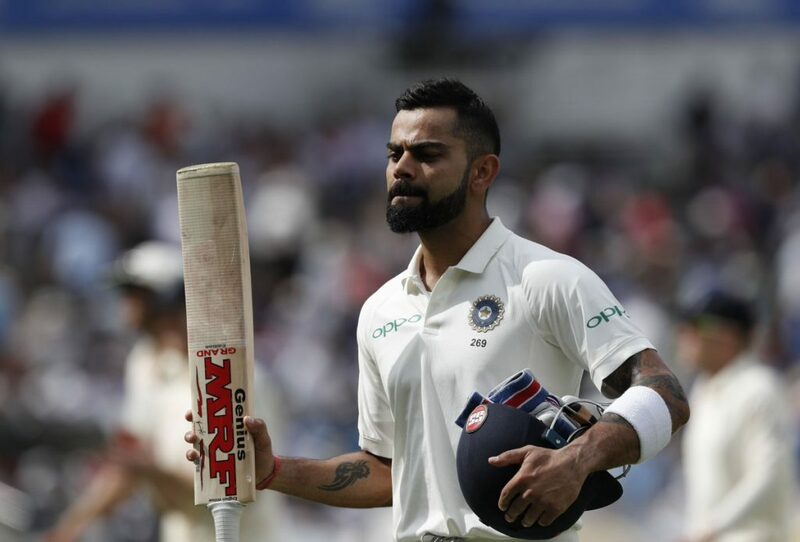 After the hosts England winning the thrilling first Test at Edgbaston (Birmingham) by 31 runs, the visitors India is now desperate to win the second Test of the five-match Test series at Lord’s (London), starting from Thursday (August 9). While the Indian bowling dominated well over the English batting line-up in both innings, the batting disaster denied the victory for India. Apart from the skipper Virat Kohli, other Indian batsmen failed to show good performance in the front of moving the ball. While Kohli scored 149 and 51 in that game, none of the other Indian batsmen scored at least a half-century. In fact, Hardik Pandya’s 31 in India’s second innings was the only other incident where an Indian batsman reached the 30-run mark in the whole game. Indian batsmen need to overcome their disaster performance and need to put the solid effort that helps the Indian cricket team to move forward. The main Indian bowlers provided solid performances in the first Test, including the off-spinner Ravichandran Ashwin and the tall right-arm pacer Ishant Sharma (especially in the second innings). 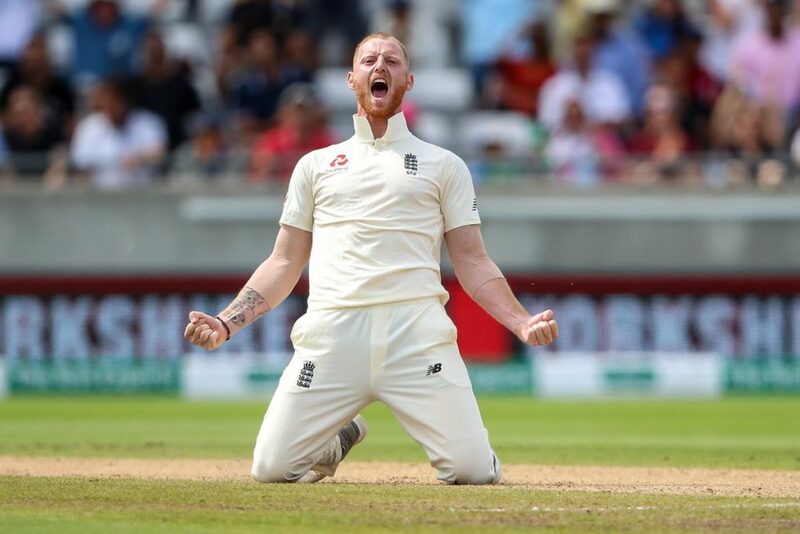 Coming to the English team, they will miss the all-rounder Ben Stokes, one of their heroes in the Edgbaston Test, due to the ongoing trial on him at Bristol Crown Court over the brawl incident outside the Mbargo nightclub at Bristol on September 25, 2017 night. In the Edgbaston Test, he sealed the game for England through his impressive bowling of 4/40 on the fourth day morning. Dawid Malan has been also dropped out from this Test squad due to his recent poor batting form. The 20-year-old young right-handed batsman Ollie Pope is going to replace Malan in this game, who will make his debut in the international cricket through the Lord’s Test. Otherwise, England will be the same team as the Edgbaston Test. The English batsmen faced the tough job in the first Test, especially in the second innings where their top-order batting collapsed. Experienced opener Alastair Cook is still running under the poor batting form and that is hampering to get a perfect start in an innings. 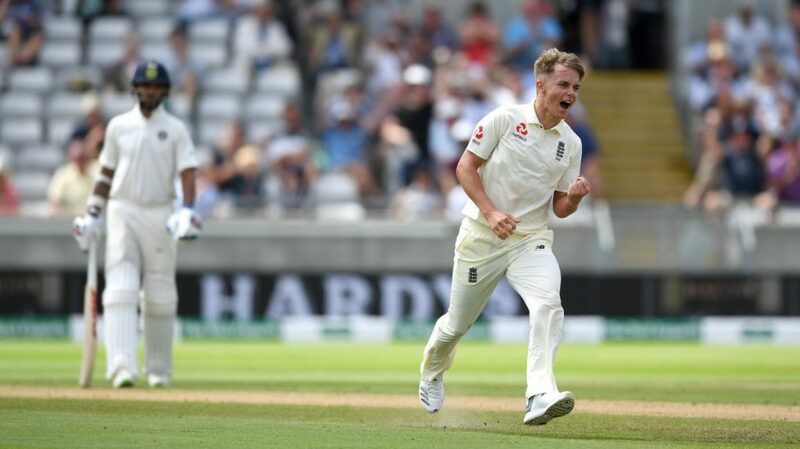 The Edgbaston Test hero young Sam Curran will make a fresh start and is looking to continue his impressive all-round performances. Apart from being a left-arm pacer, his availability provides more depth in the English batting line-up. Other English bowlers also did well in the first Test and want to carry their performances in the Lord’s Test too. However, both teams need to improve their slip fielding where some important catches had been dropped in the first Test. 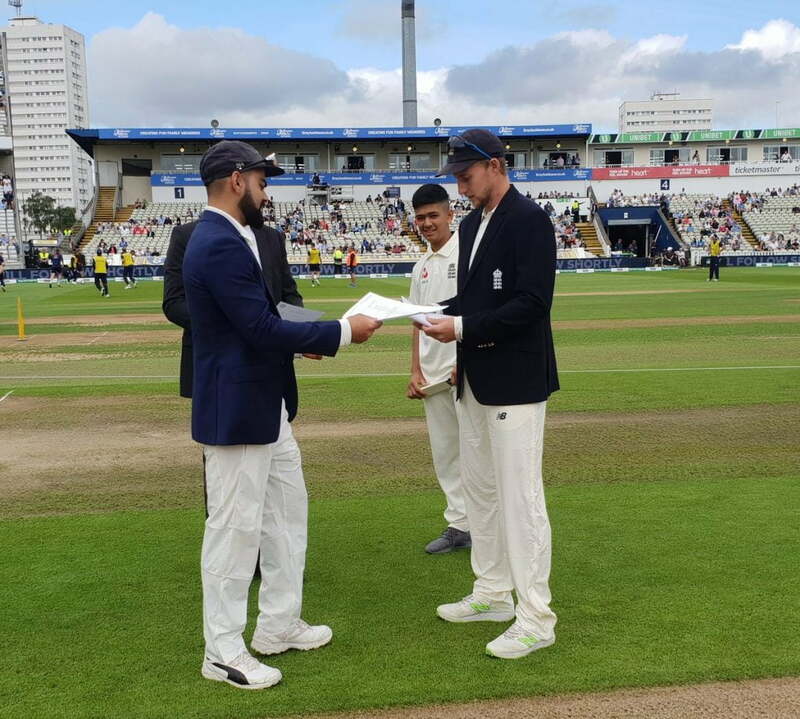 England: Joe Root (c), Alastair Cook, Keaton Jennings, Jonny Bairstow (wk), Jos Buttler, Chris Woakes, Ollie Pope, Moeen Ali, Adil Rashid, Jamie Porter, Sam Curran, James Anderson, Stuart Broad. India: Virat Kohli (c), Shikhar Dhawan, Murali Vijay, KL Rahul, Cheteshwar Pujara, Ajinkya Rahane, Dinesh Karthik (wk), Rishabh Pant, Karun Nair, Hardik Pandya, Ravichandran Ashwin, Ravindra Jadeja, Kuldeep Yadav, Ishant Sharma, Umesh Yadav, Shardul Thakur, Mohammed Shami, Jasprit Bumrah.